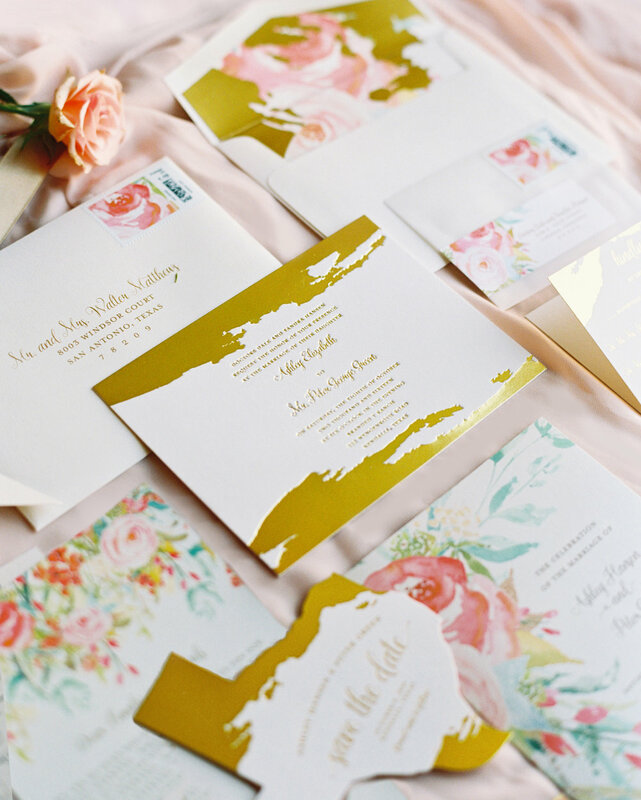 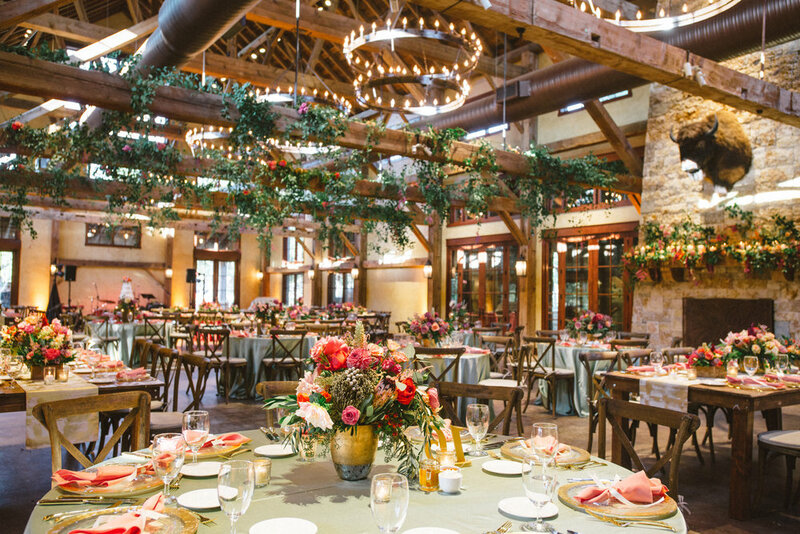 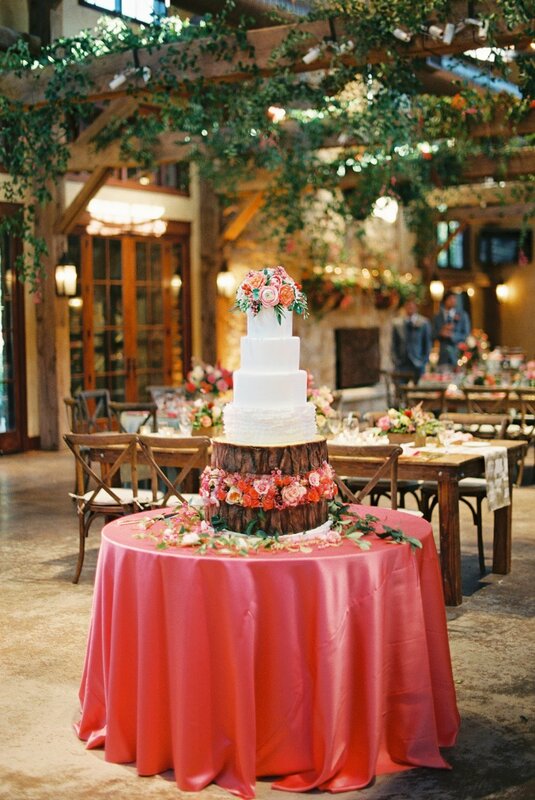 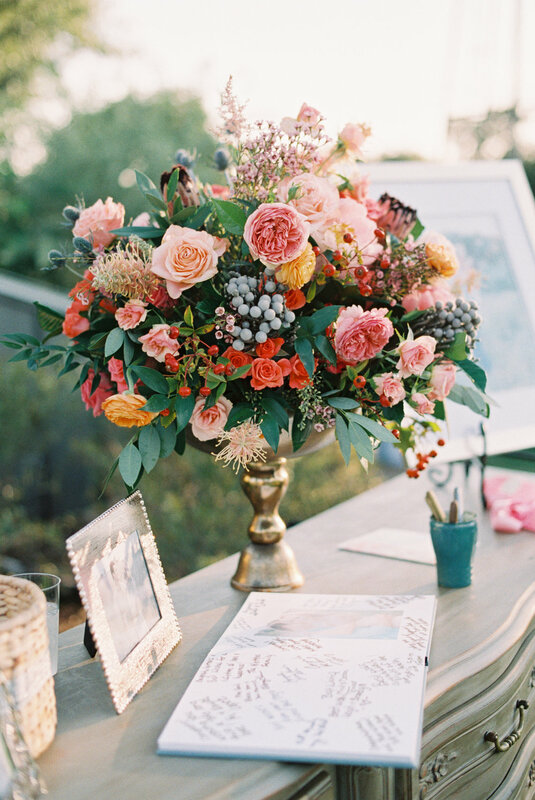 This wedding is just beaming with luscious blooms, thoughtful details, and not to mention a stunning wedding party. 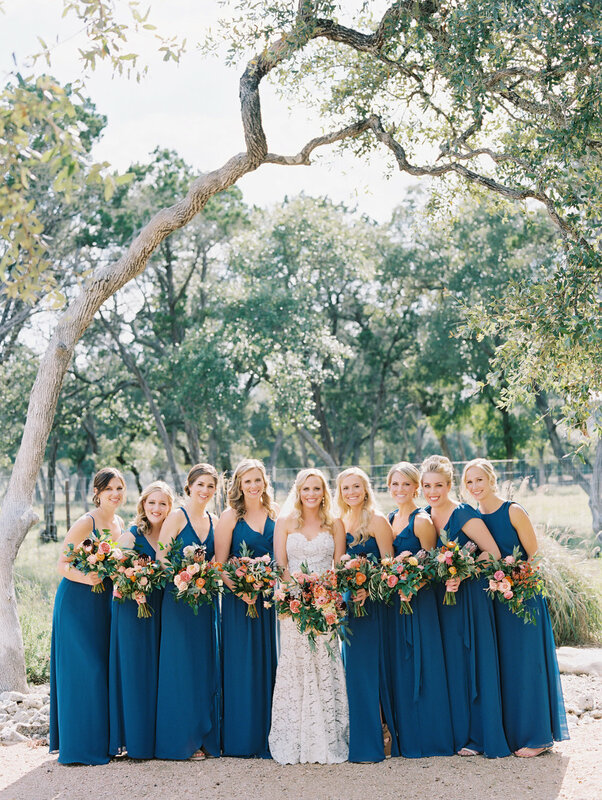 As the weather turns from sunning days to crispy mornings, this wedding captured the bright full feelings of summer with the depth and colors of fall. 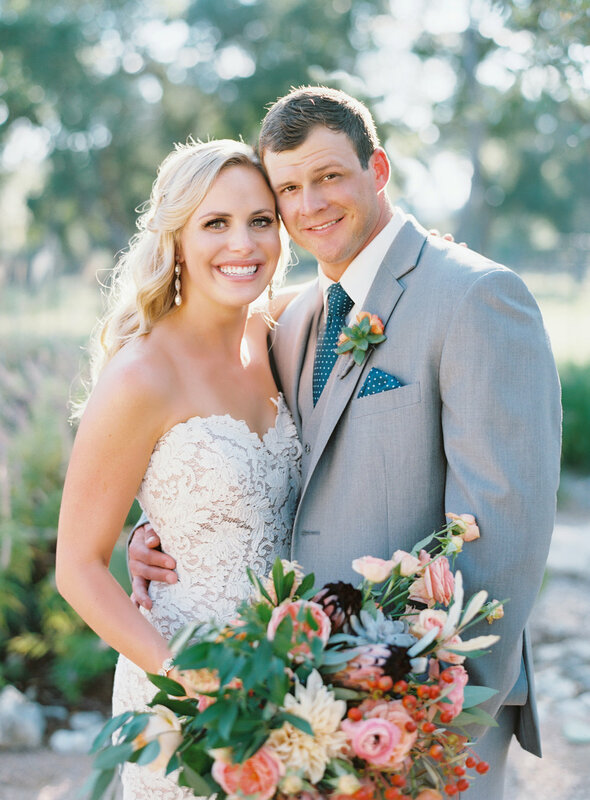 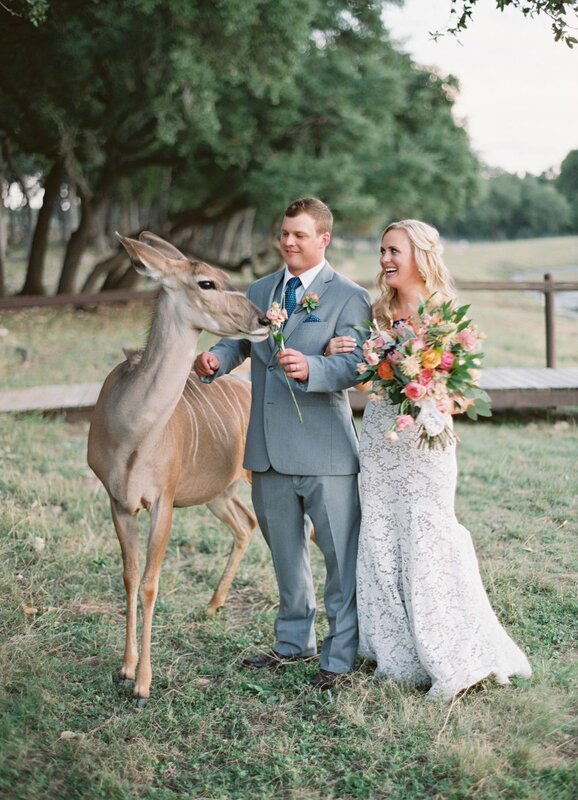 Breath in the beauty of this hill country wedding with some of the prettiest flowers and custom details I have ever seen.